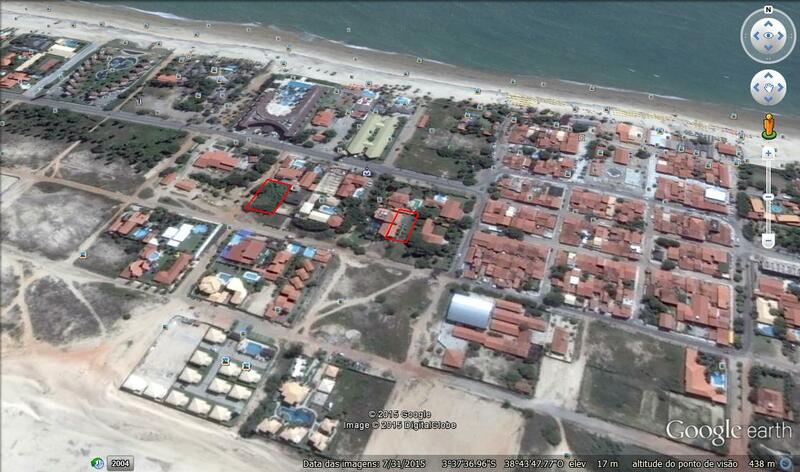 The beach lot is very well located in Cumbuco, less than 200 m distant from the beach and 250 m from the center of Cumbuco. 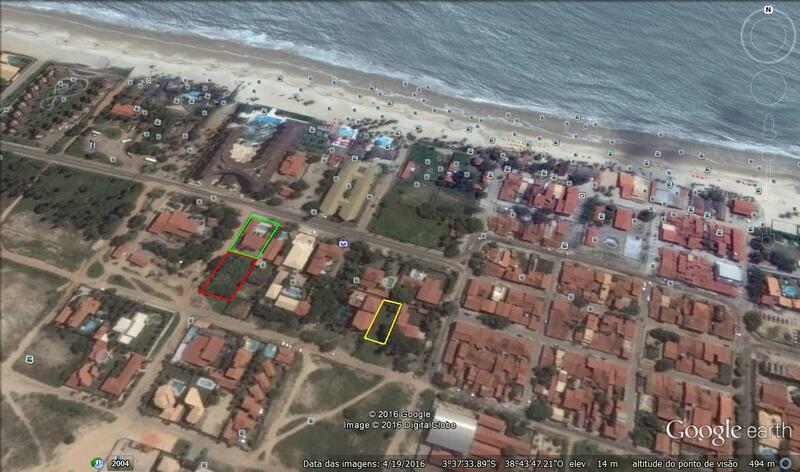 The total area is 920 m² (23 m x 40 m). Further details on request. All documentation in order, with escritura publica and Matricula. I am interested in other Developed Land from Brazil. I have seen your property for sale on Mondinion.com. Please get back to me with additional information.